Need to freshen up your room? 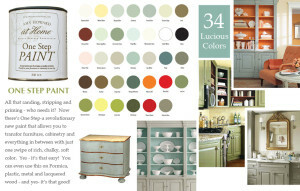 We have a variety of house paint lines to choose from – Valspar, Royal, Clark & Kensington and Amy Howard chalk paint. Have you ever changed your room color and then realize your furniture looks old and worn out? A fresh coat of paint can fix that. Even your couch! 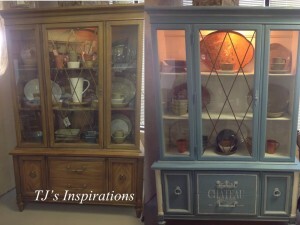 We can show you how to turn your old into something spectacular. 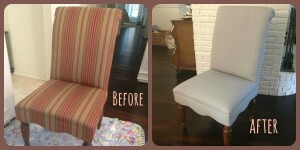 Chalk paint is fast, easy, with no priming, super adhesive and durable. Have your project done in hours… not days! 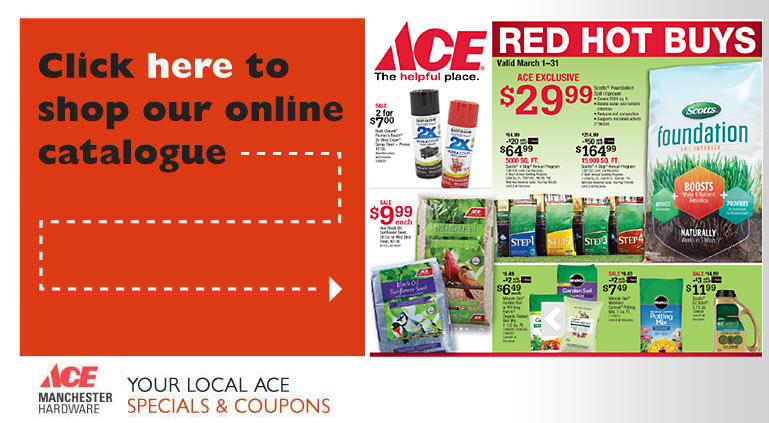 ACE Hardware offers a variety of power equipment. Whether you need to buy new equipment, rent equipment for the day, or repair your current equipment, we can help. © 2019 Copyright ACE Manchester Hardware.